At Gordon, we believe honor is more than a curriculum or program. We believe honor means cultivating a life that is rooted in faith, characterized by virtue and expressed with excellence, for the good of the world, and to the glory of God. and unparalleled intellectual, personal and spiritual growth. 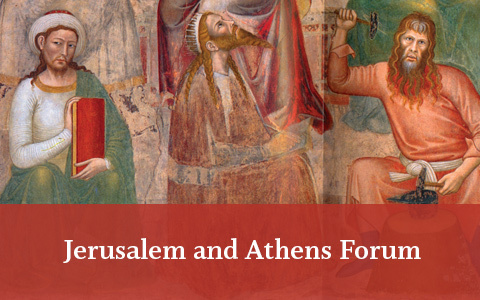 The Scriptures inform us that the kingdom of God is a global one. With advances in technology and communication, the extent of the world’s needs—and its diversity—are always before us. As a result, Christ-like character, global experiences and cross-cultural intelligence are essential in preparing for leadership and service. This is why we use “global” as an overarching theme for our honors programs. 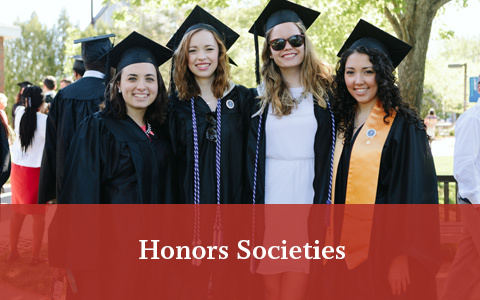 We seek to address the unique needs, capabilities and callings of honors students – and a primary way to prepare them well for Christian lives of influence is to lay a foundation of globally-minded care and awareness. The four-year scholarship programs are built on the cohort model of learning and provide significant financial aid. 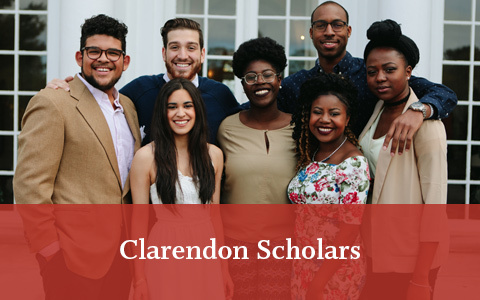 Each year a new cohort of students enters each of these programs as freshmen, and travel through all four years of their Gordon experience together. Students will travel, study and serve together as they explore their unique gifts, opportunities and callings. 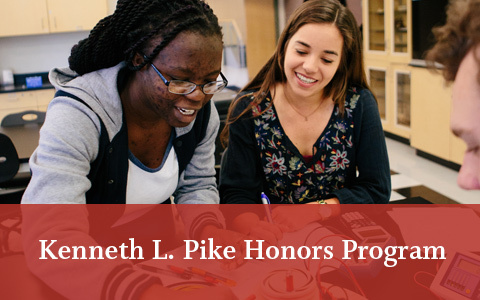 Following freshman year, any Gordon student in good academic standing may apply to partake in honors programs that range in length and focus. 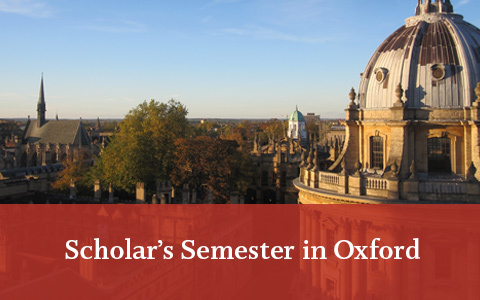 Study the great books, design your own major or spend a semester in Oxford. Be challenged in ways that matter most to you. 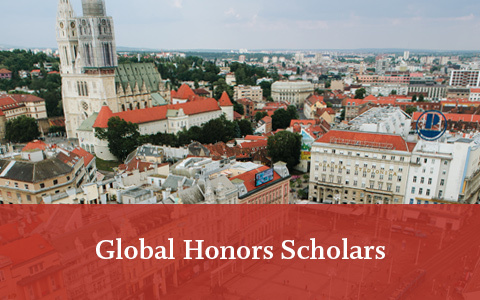 In addition to the programs housed under the Global Honors Institute, Gordon houses a variety of other distinguished opportunities that students can take advantage of while they’re here. 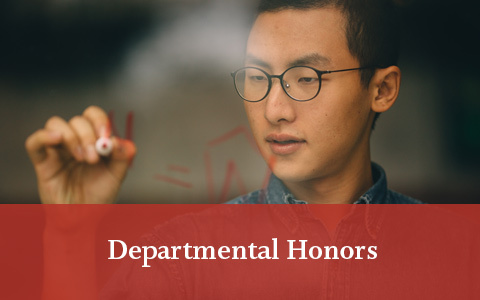 Particularly during their junior and senior years, students can pursue these advanced offerings, depending on their academic standing and acceptance into the program. 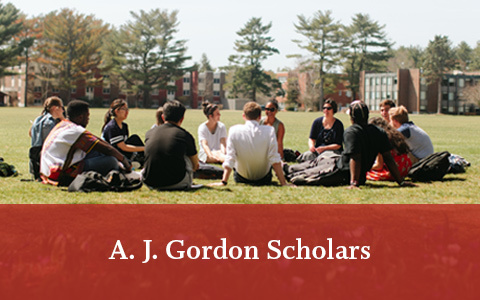 Opportunities for advanced study and research are available to students at different times throughout their four years at Gordon. 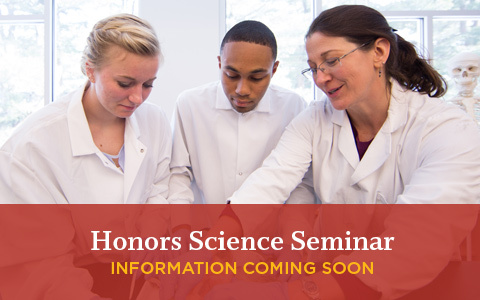 This chart outlines the varying start dates for our honors programs, which span from one-year to four-year commitments. * Requires invitation from the Admissions Office during senior year of high school.